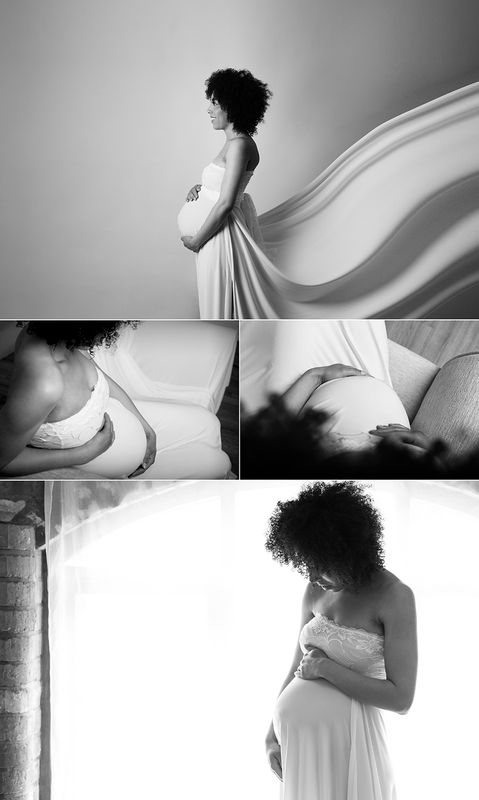 I recently had the honour of a maternity shoot with this beautiful expectant Mama who is eagerly awaiting the arrival of her second child. Despite being incredibly camera shy we talked and laughed our way through the session and her vibrant, warm personality just shines though in the images. During the shoot we had a couple of outfit changes and she rocked each and every look. She is an absolute picture of health and has no idea how radiant she truly is. 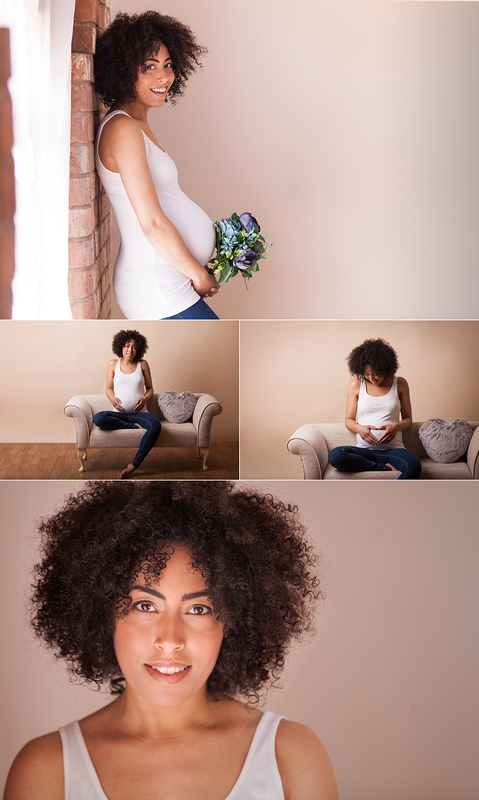 It really is hard to say which are my favourite images from the session, I like all of them for different reasons but the images below of Tina in one of our maternity gowns are just stunning. 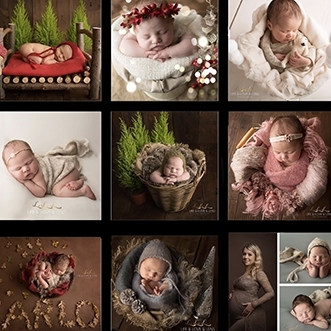 I can’t wait for the safe arrival of Tina’s precious little one and look forward to sharing some of his newborn pictures soon.